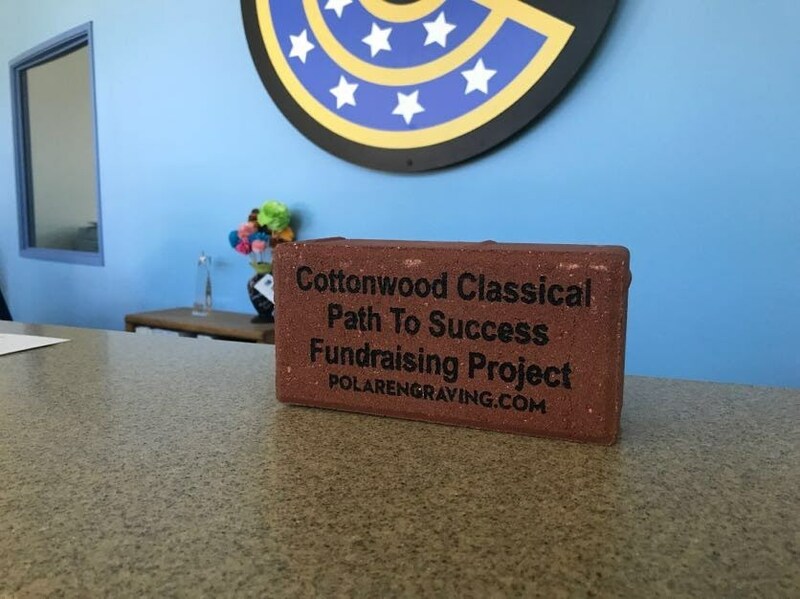 It is time to make your mark and support Cottonwood Classical Preparatory School as we strive to provide the best educational experience in New Mexico. See the flyer and order form below for full details. Want to order now? Complete our online order form today!